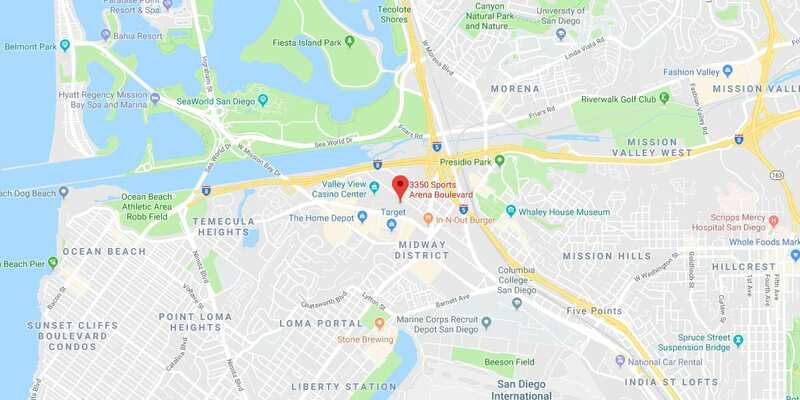 San Diego’s Wrestling Gym | Best Wrestling Club for Classes & Training in San Diego! Welcome to our San Diego Wrestling gym. 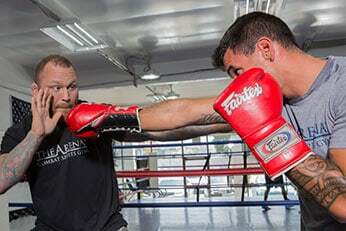 Offering Freestyle, Greco-Roman and Cage Wrestling, our Wrestling classes are perfect for former High School and College wrestlers, as well as MMA fighters. 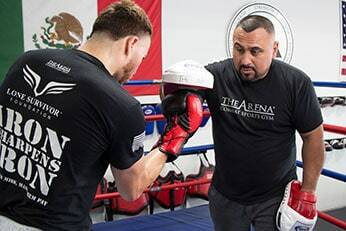 Wrestling training is the best base for MMA and critical for success in the cage, so we constantly work with our fighters to make sure Wrestling is part of their game plan. The benefits of Wrestling at our San Diego gym are substantial. Training at our Wrestling school will help you improve your agility, balance, endurance, explosiveness, power and strength. These benefits apply to not just fighters, but all athletes looking to improve their physicality. For both novices and advanced wrestlers, our San Diego wrestling classes offer a great opportunity to learn or stay on top of your Wrestling. If you didn’t compete in Wrestling before, we’ll teach you solid fundamentals that will serve as an excellent base. If you have wrestled in the past or currently do so, training with us will keep your skills sharp. Please note we are not a Professional Wrestling school. That’s a very specific type of training and is not part of our core competencies. But if you do want to be a Professional Wrestler, training in our Wrestling classes will help develop your coordination, fitness, and much more. We love to work with Jiu Jitsu and MMA competitors to integrate Wrestling into their game plan. We concentrate on building a strong foundation and then go from there. 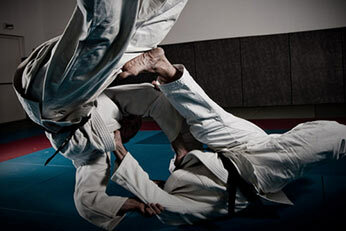 Improving open mat and Cage Wrestling provides a huge competitive advantage in both Jiu Jitsu and MMA. We train in both Freestyle and Greco-Roman wrestling in our San Diego program. Both are extremely effective systems and help develop explosiveness, speed and strength. Freestyle Wrestling is perfect for open mat competition, while Greco-Roman is proven to be the most successful system for Cage Wrestling due to its concentration on clinch work and throws. Chris Leben runs our Wrestling practices and has frequent guest coaches from NCAA D1 programs. Chris is a future UFC Hall of Famer and has fought 22 times in the UFC fight veteran. Although known for his striking, Chris also specializes in cage work and grappling for MMA. A former High School wrestler, Chris trained for years with Team Quest in Oregon, home to famed Greco-Roman wrestlers Matt Lindland and Randy Couture, both known for their superb cage work. While at Quest, Chris developed into his own expertise in Cage and Greco-Roman Wrestling and has a huge amount of experience to share. I came in here, I tried out a Wrestling class, and I fell in love with it. Real great coaches. Whenever you have a question or anything, they always answer it and they really go into depth. They tell you how everything works and why it works that way. When I first started training in San Diego, I went one place for Jiu Jitsu. Went to another place to learn a little Boxing. It wasn’t like everything was all in one. Here, it’s great. I can work three or four different things, all within a couple of hours. What brought me here is the fact that it’s not like a cardio gym. It’s more strict on Martial Arts itself. Teaching something and learning how to engage it and how to use it. 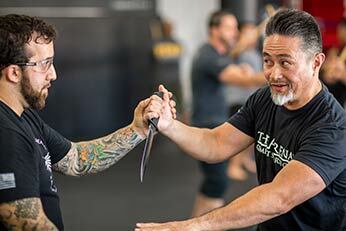 The instructors are the best I’ve worked with in San Diego. They’re professionals in everything they do, they have an unlimited amount of knowledge in everything they teach, and they’re really exceptional on teaching us based on our styles and how we learn. They adapt to us as far as our wrestling abilities and the facility is state of the art. Ready to take it to the next level? Want to compete for one of the best teams in Combat Sports? Then become part of Team Arena. Preparing athletes for competition is the backbone of The Arena and one of the primary reasons why we do what we do here. 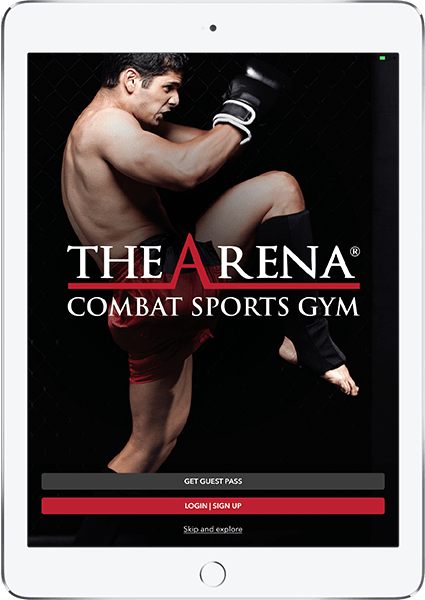 Whatever your Combat Sport, all you need to do to start on the path to compete for us is to complete our “Ready to Compete for The Arena” form. Whether you’re just beginning, or you already have Amateur or Professional experience, we have you covered. If you’re a Beginner, we’ll train you to become a skilled Novice. If you’re an experienced Novice, we’ll take you to the top of the Amateur ranks. If you’re a high level Amateur, we can get on the road to a solid Pro career. And if you’re a talented Pro who’s willing to put body, heart, mind and soul into it, we can bring you to a World Class level.